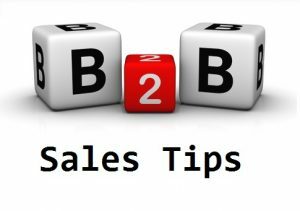 What are the best B2B sales tips? Many companies regard cold calling as the waste of time. But still, it works into the domain of B2B sales. Many times, you have to confront with disappointment because of the less ratio. But the result to 1 percent can even make you penetrate into the market and add a loyal and regular customer for your business. Read- How to Start Sales Pitch? Keep sending the direct mail on business email id of your prospective customers. Overdo of mailing can also harm business reputation. Even it can send mail into spam folders. Direct mailing is an effective B2B sales trick but if done in right way. Make it on the right time for better response. Offers and discount can also be communicated through direct mailing. Remarketing advertisement are also a perfect method to keep hammering your target customers. In B2B sales, potential customers take time in making the final decision. So by adding the remarking ad, you can ultimately win over the competitors. Customers visit different competitor websites before final selection. You can enjoy win-win situation by putting remarketing advertisements for your website. 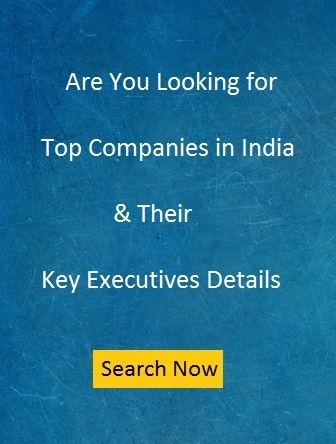 Read- How to Became a Sales Manager? Even after the mature lead, B2B sales professionals missed the opportunity because of not taking instant action. Many times, they keep things in the loop. It can be the win-win situation for the competitor if the customer is in touch with them also. So it is very important to give the instant reply to the customer otherwise you may have to confront with the loss. You need to talk with the customer to provide knowledge to the customer not just selling the product. It can be harmful the reputation of the brand. He should be aimed towards to spread awareness about the product. Instead to just motivating to buy the product. What is B2B Sales and How it Works?